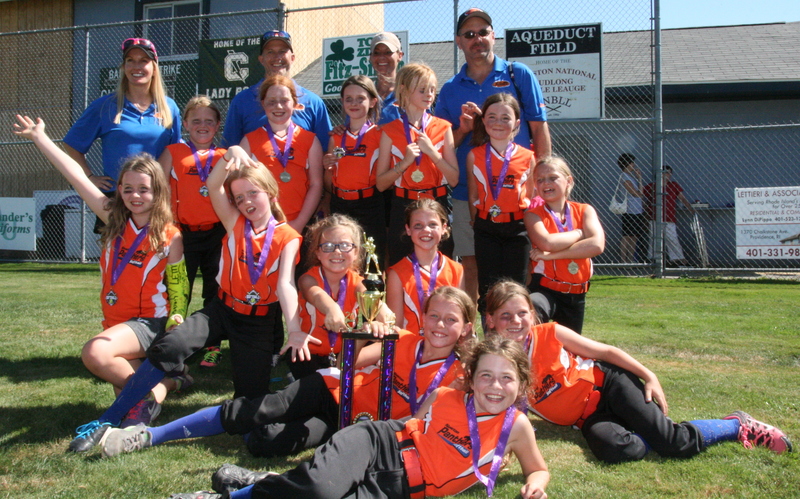 Look at those smiles. 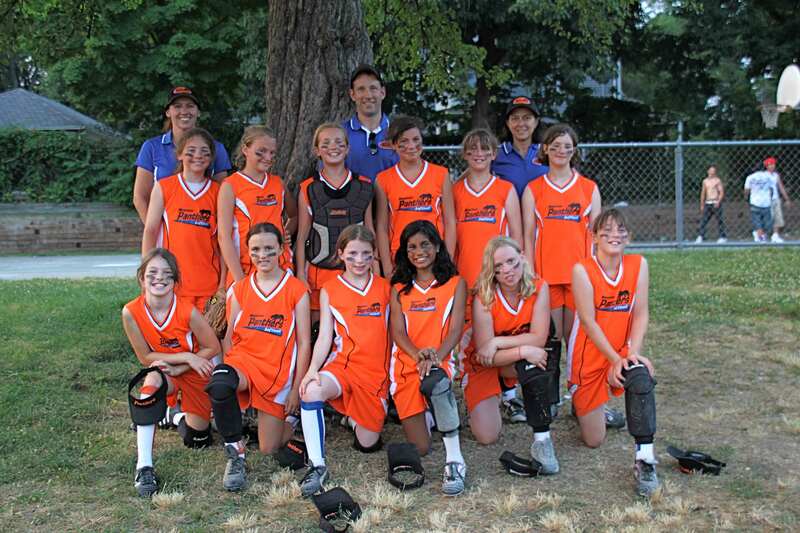 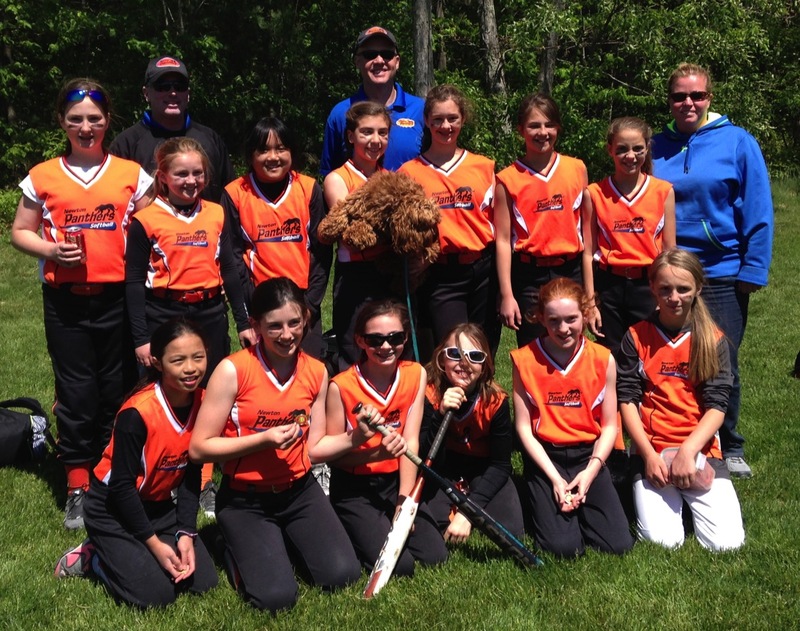 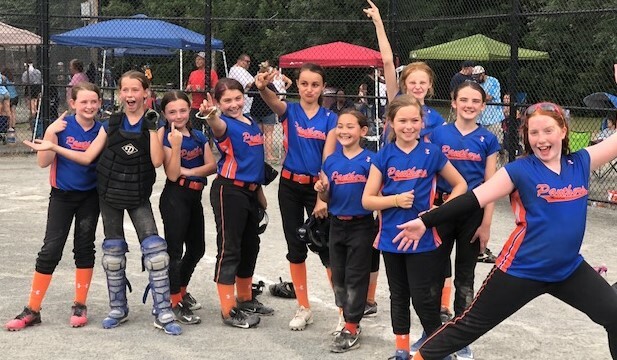 Thanks for a great season 2018 8U Panthers!! 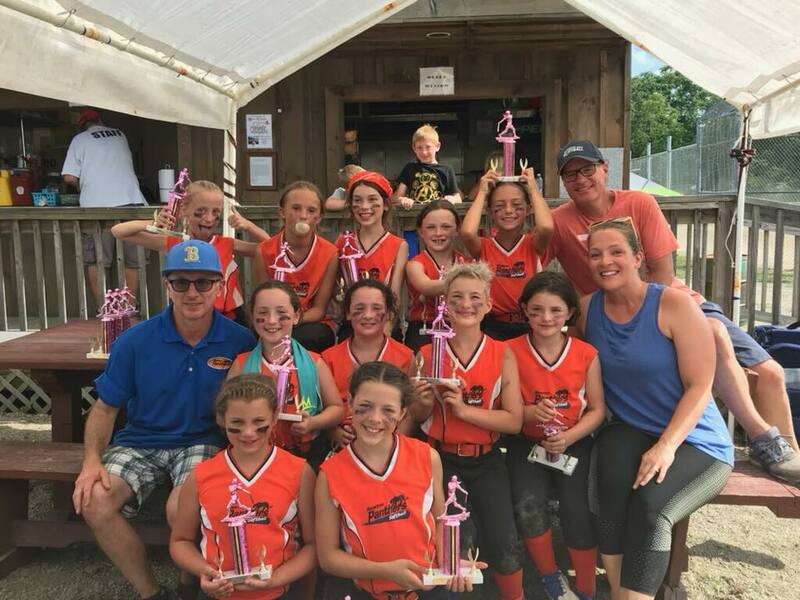 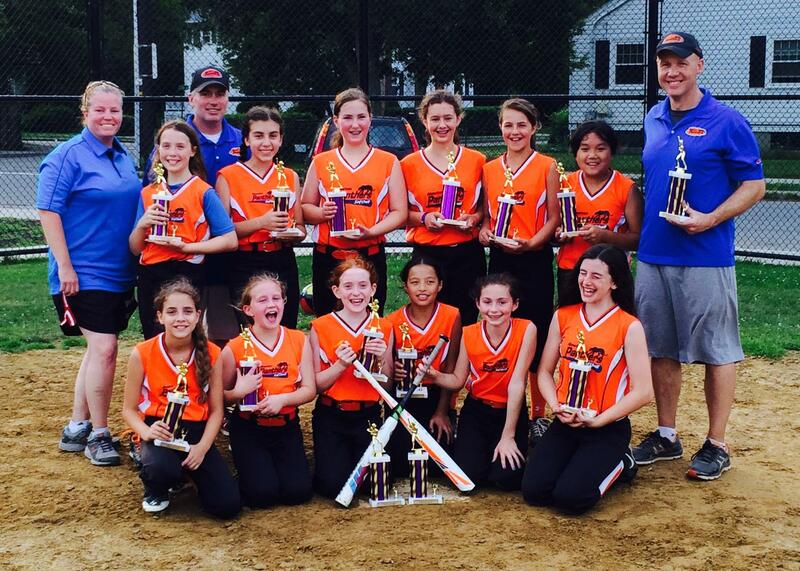 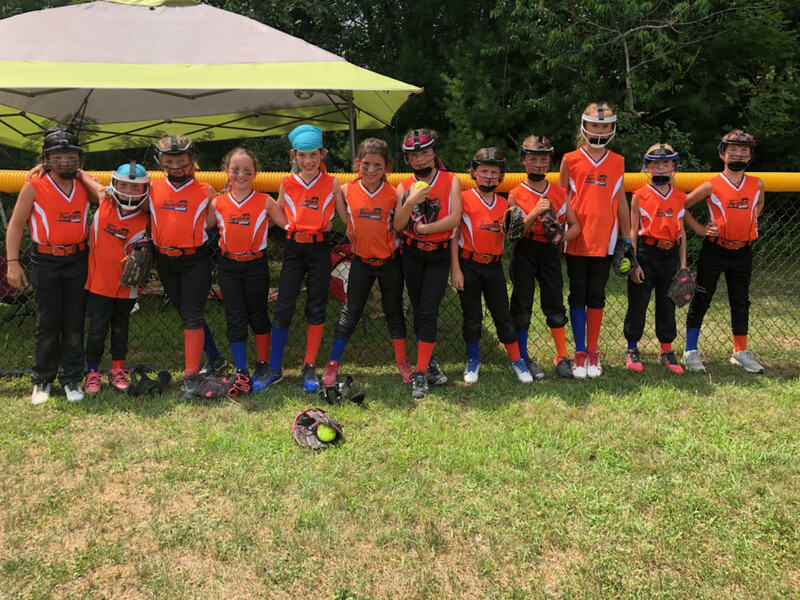 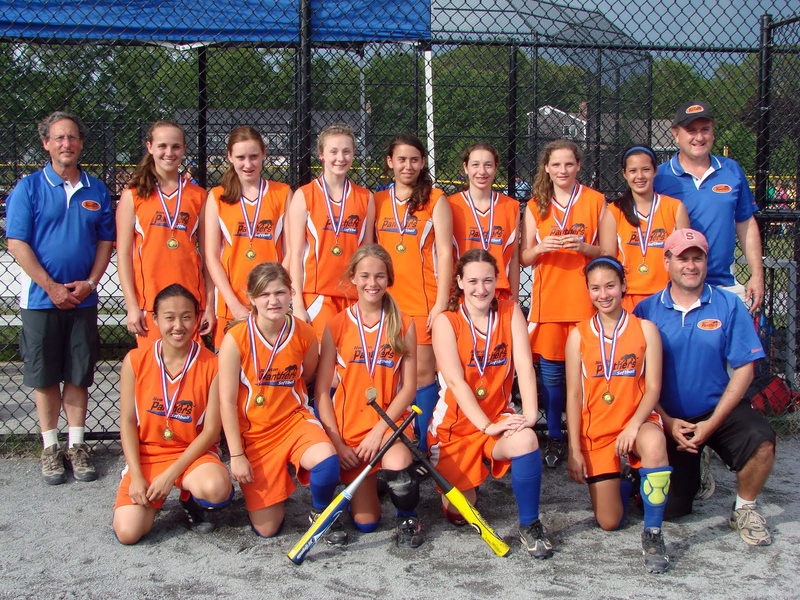 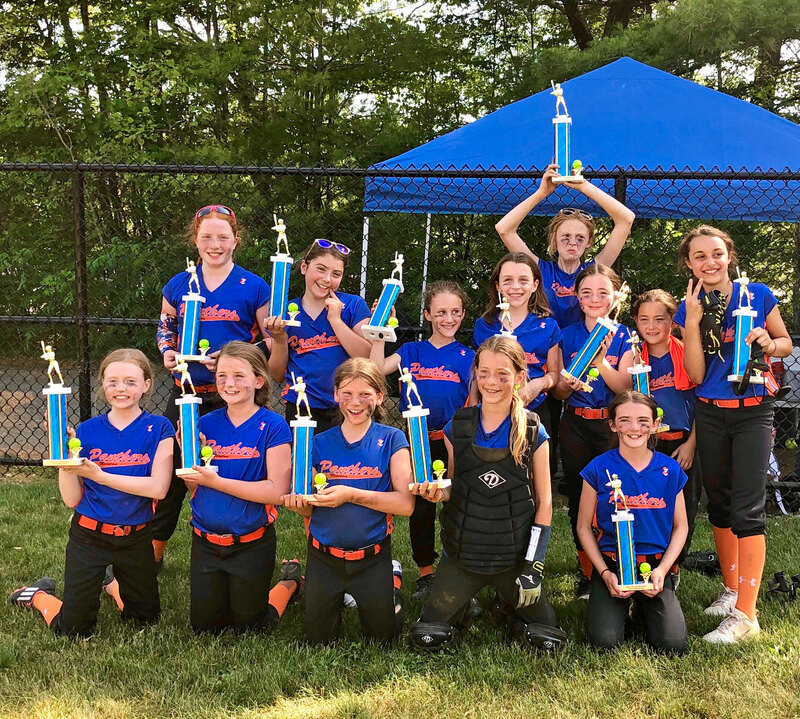 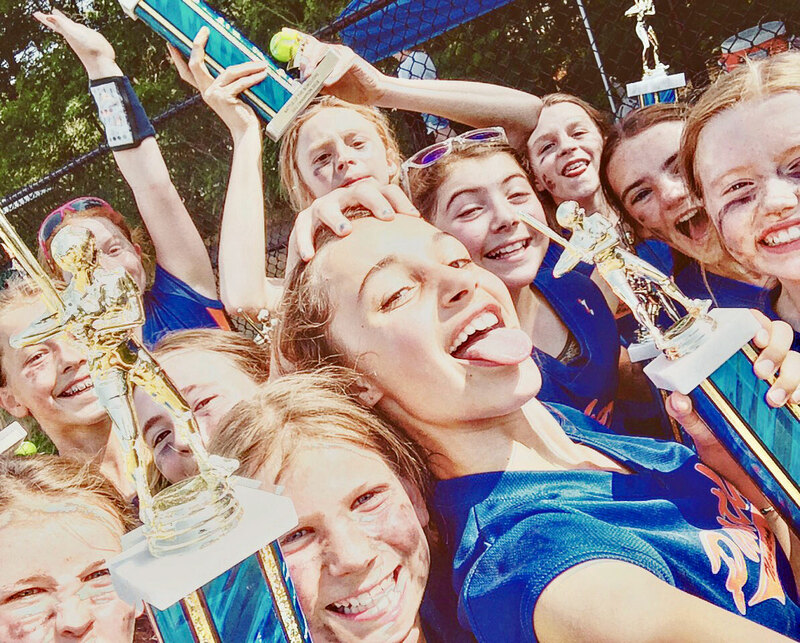 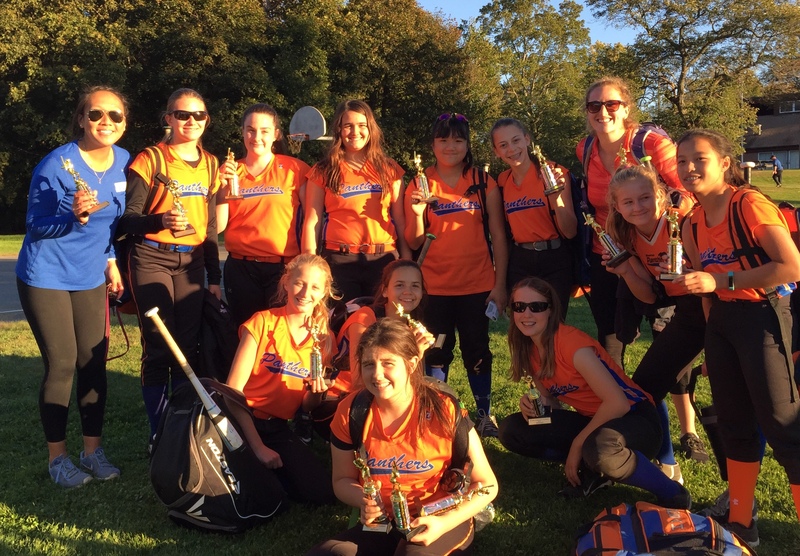 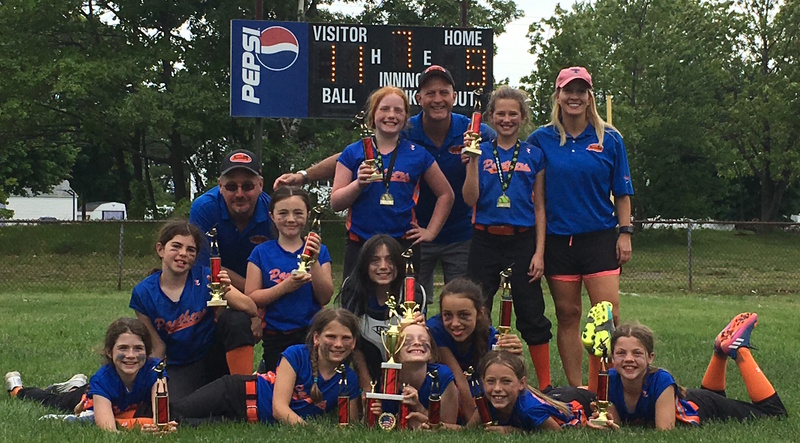 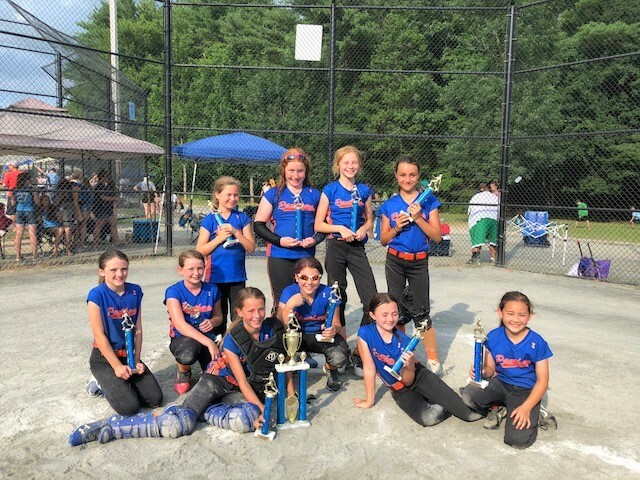 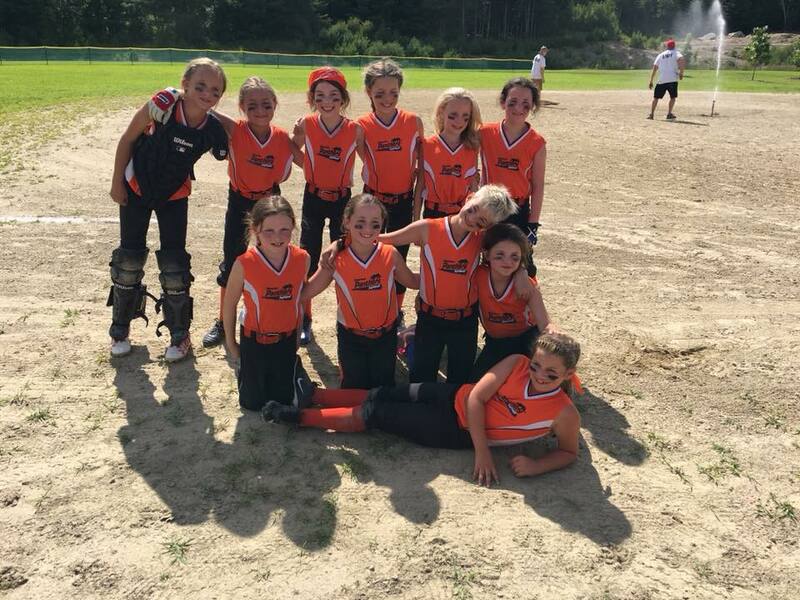 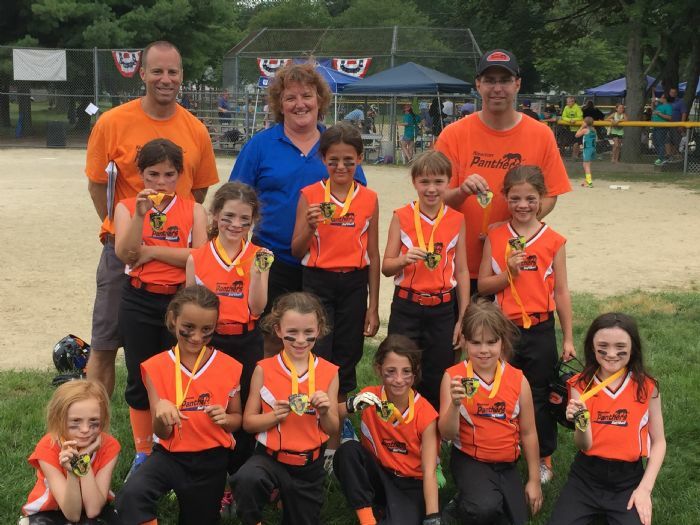 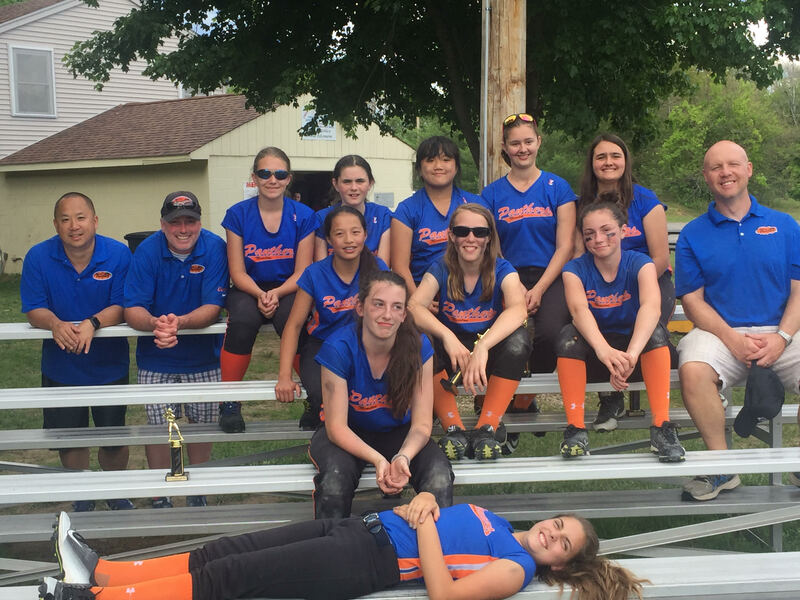 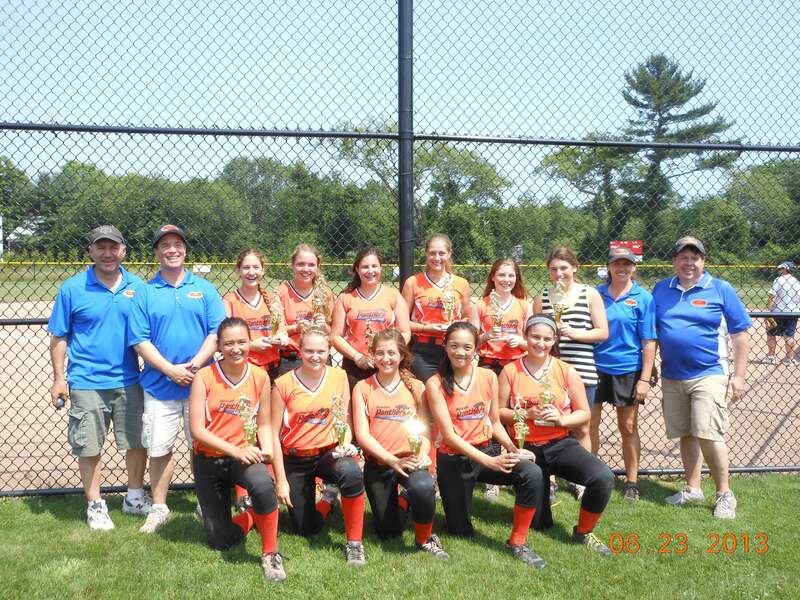 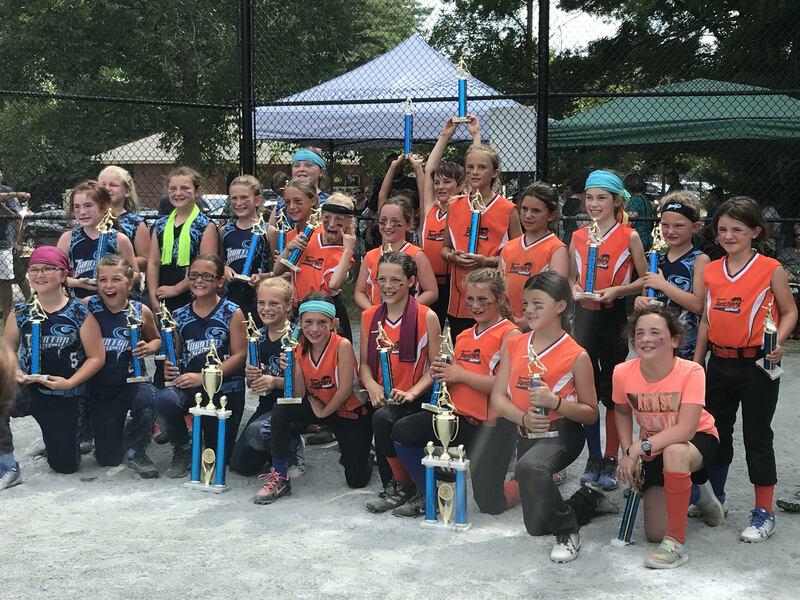 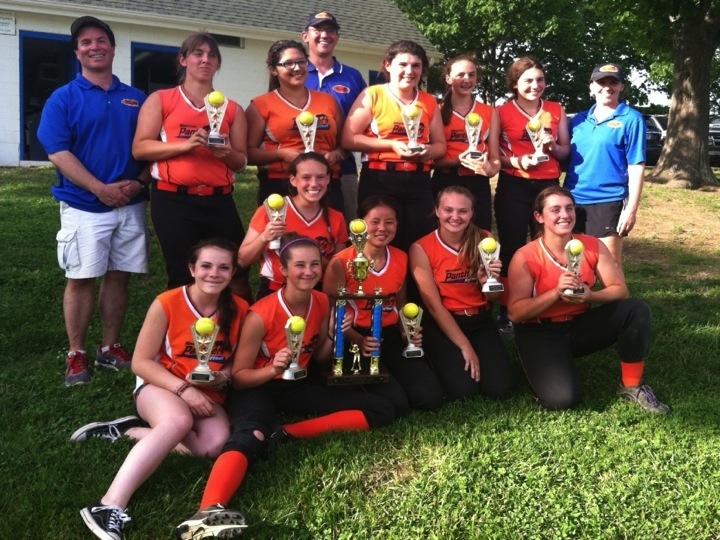 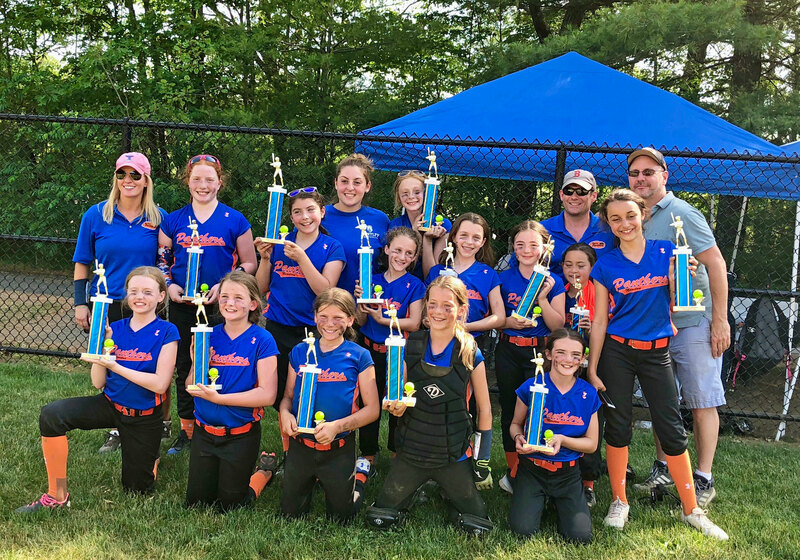 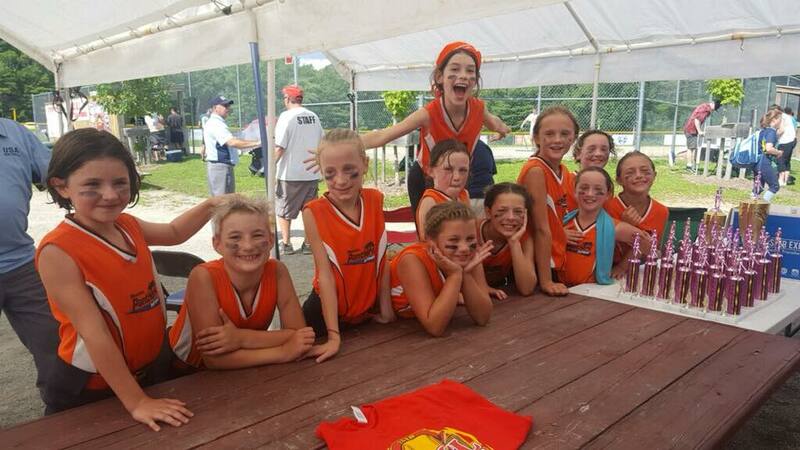 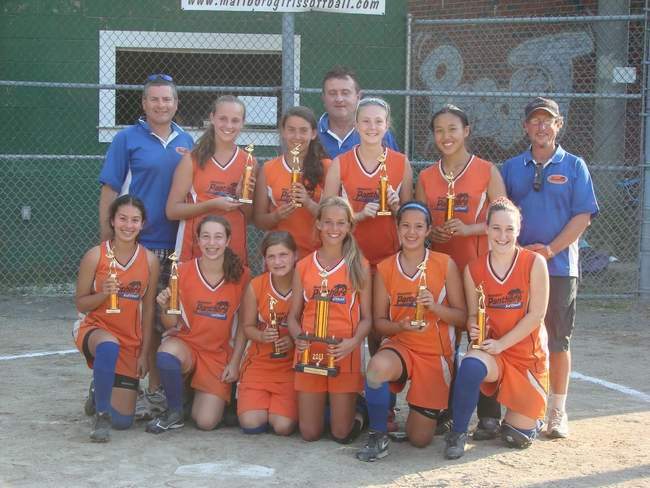 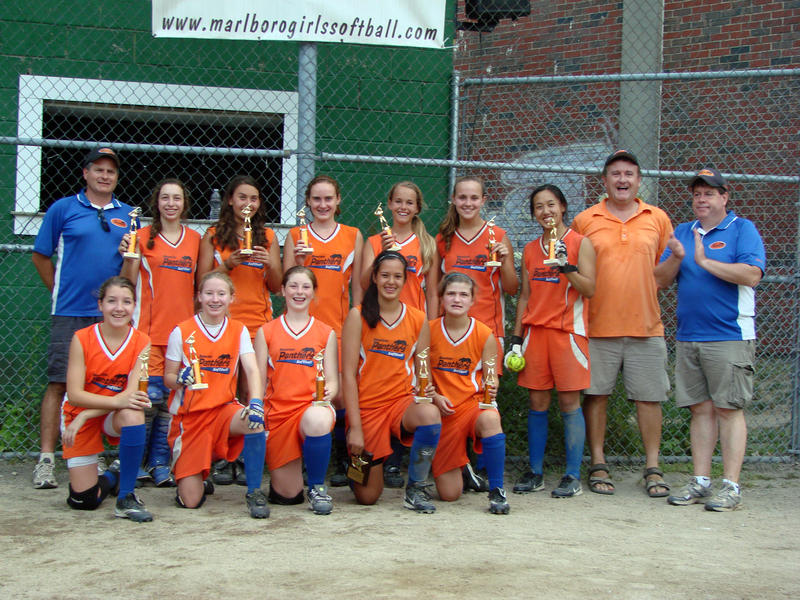 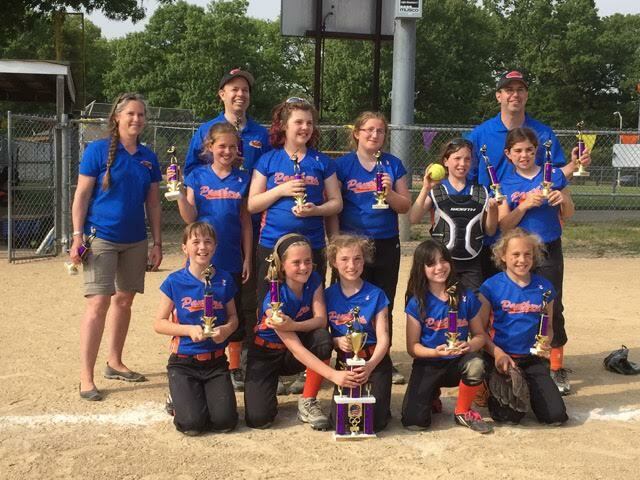 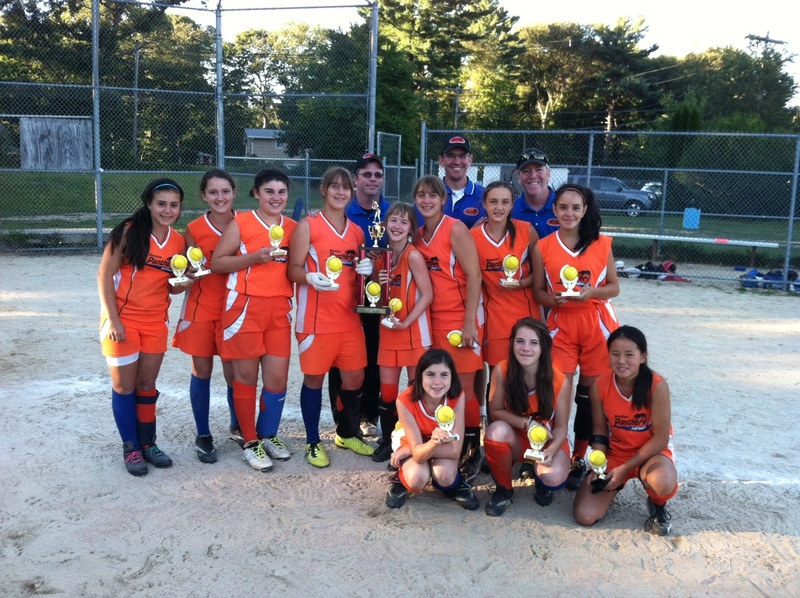 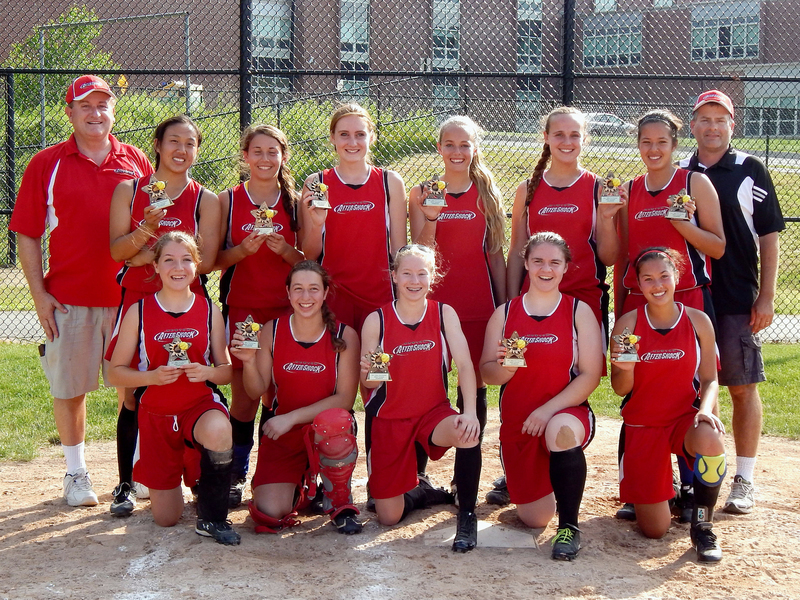 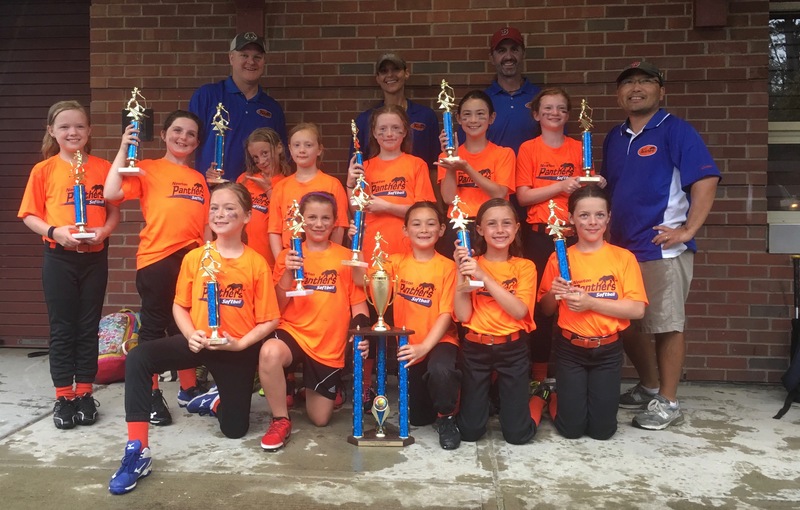 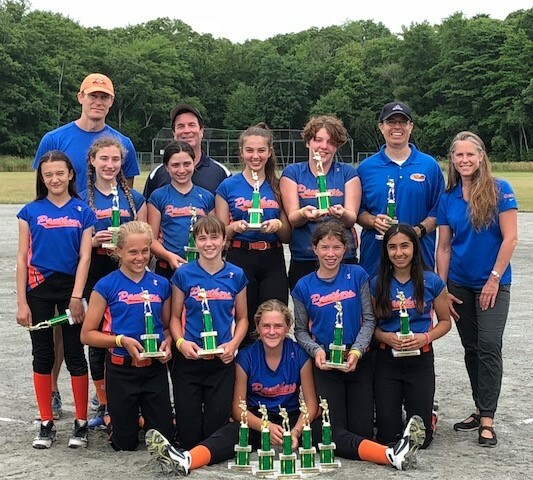 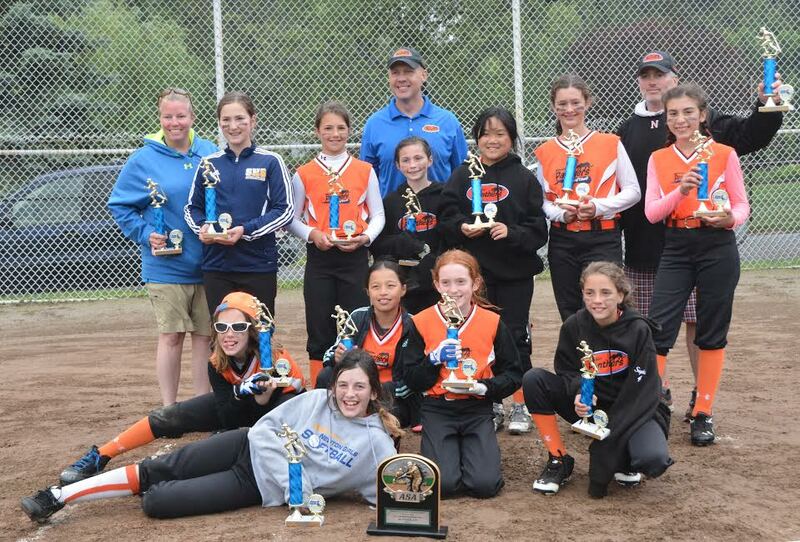 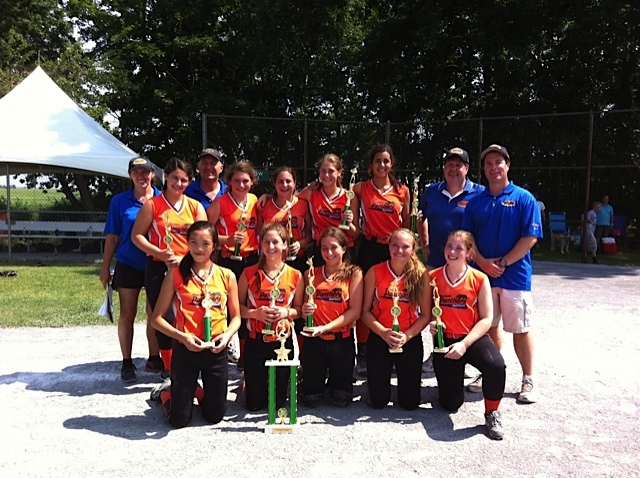 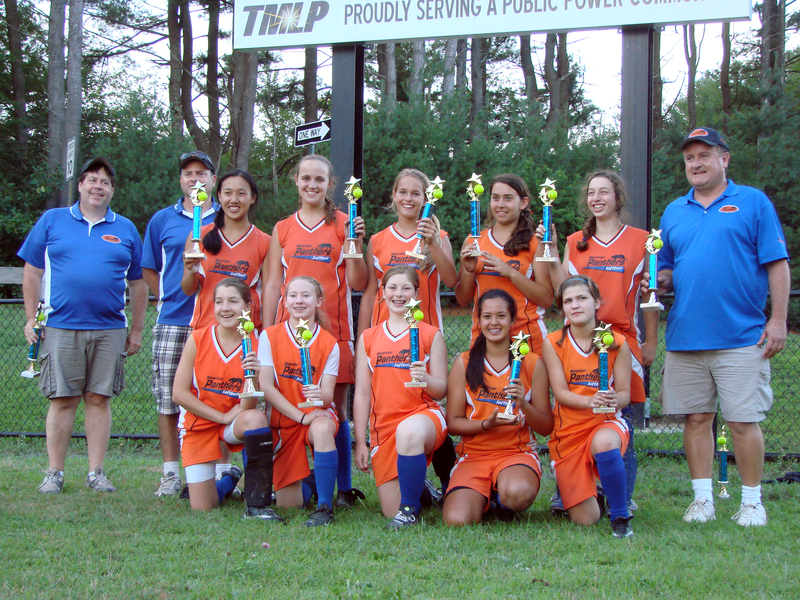 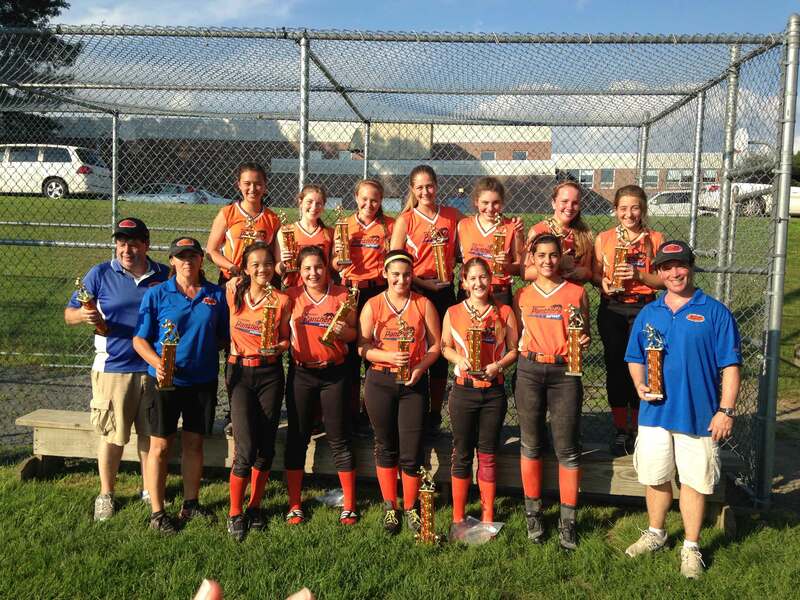 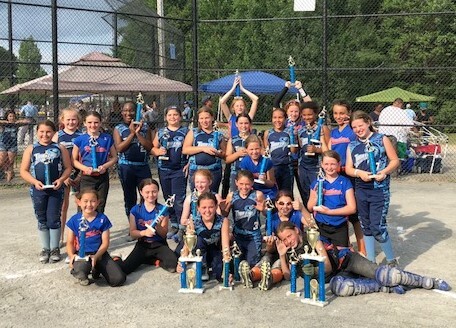 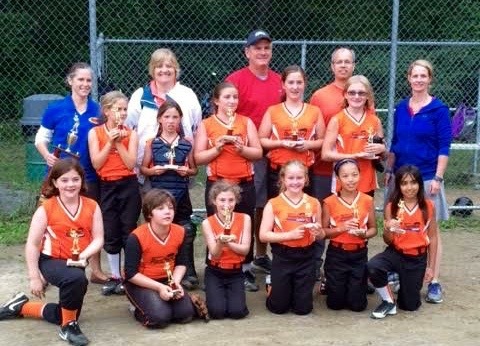 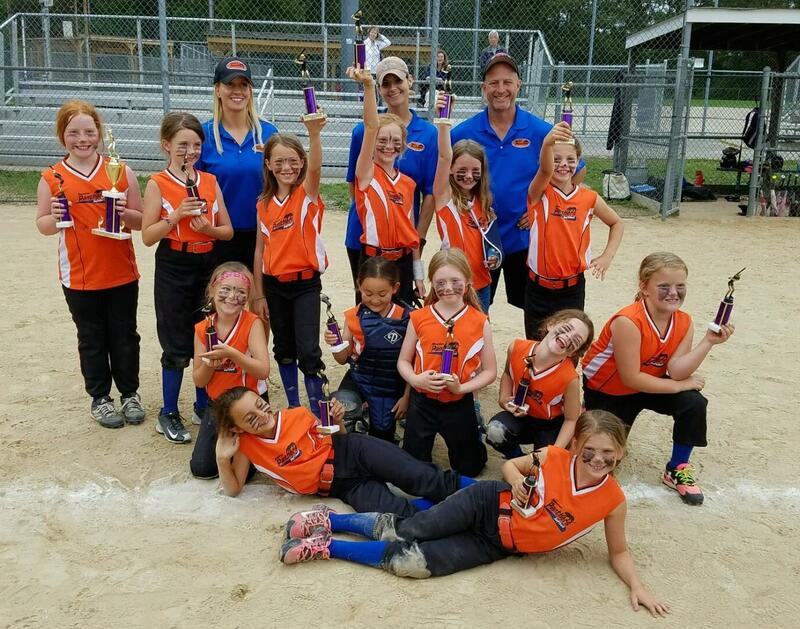 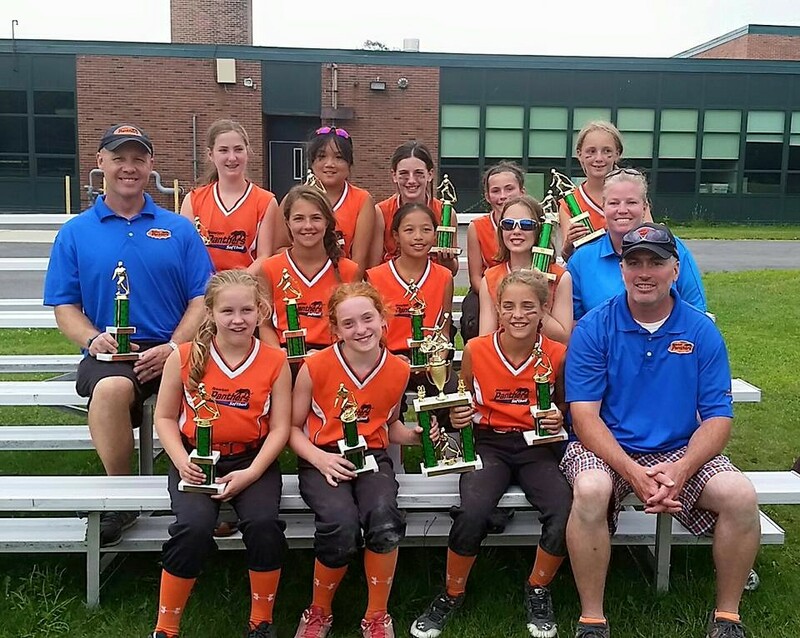 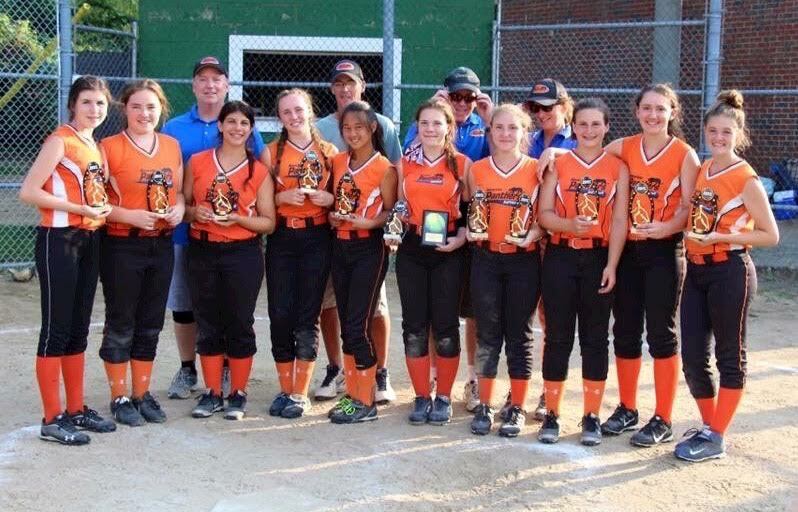 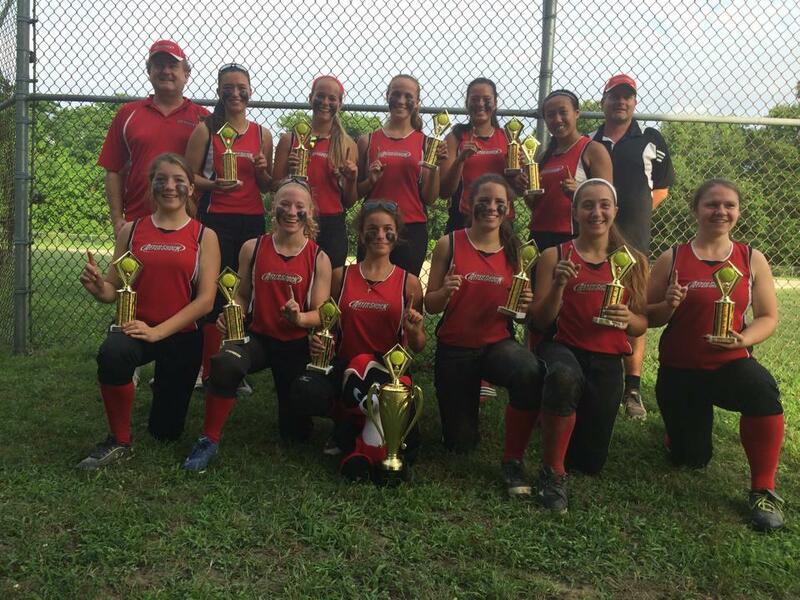 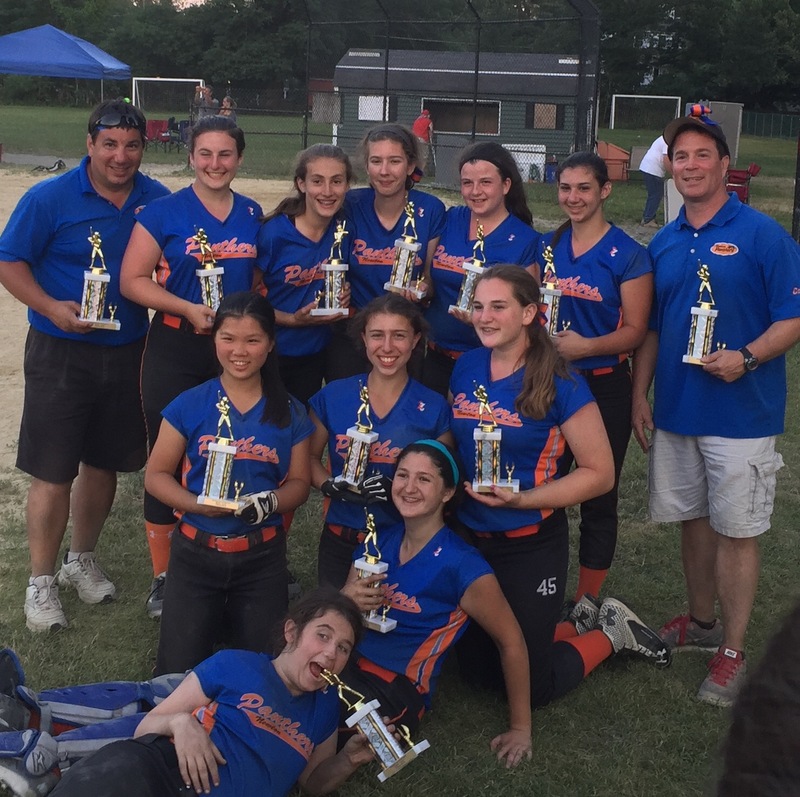 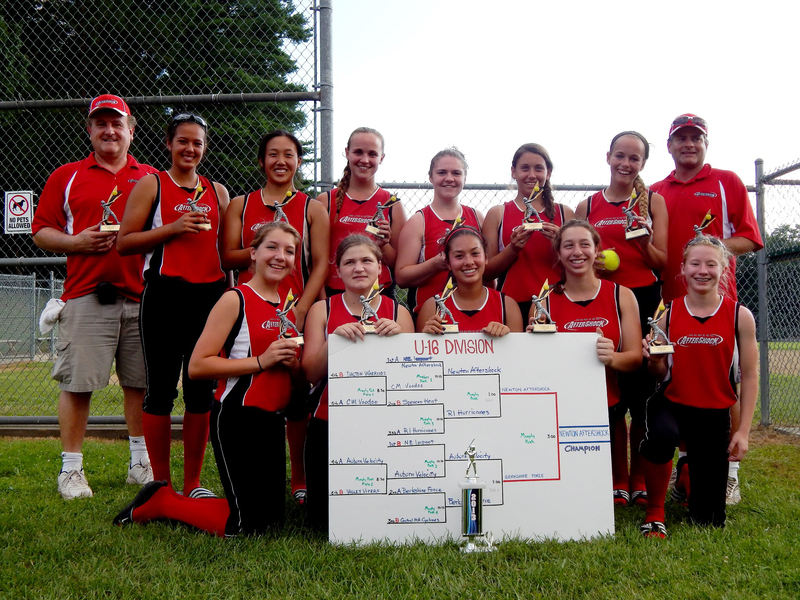 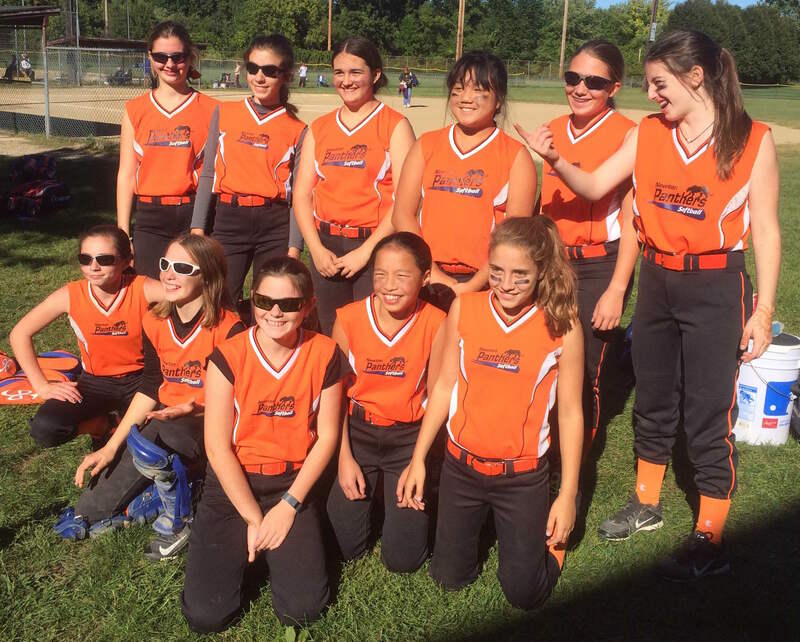 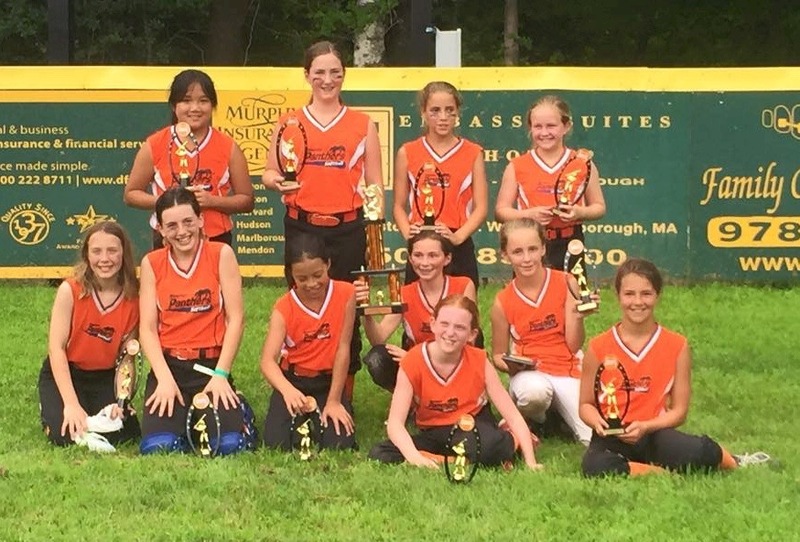 2018 8U Panthers Runners Up in the Taunton Tourney (7/15/2018)!